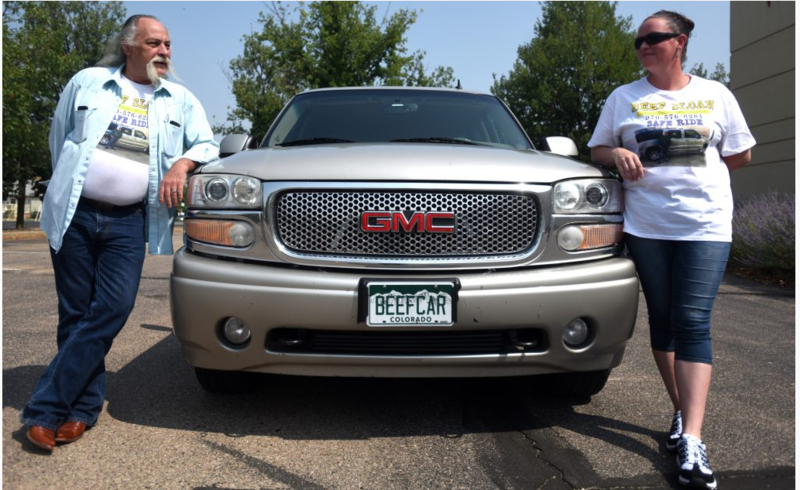 Beef Sloan Safe Ride, is a Non Profit Origination. Our Mission is simple. Get people home safe after they have been drinking! You can help by either donating or volunteering. For every $10.00 Donation one (1) person gets home safe.